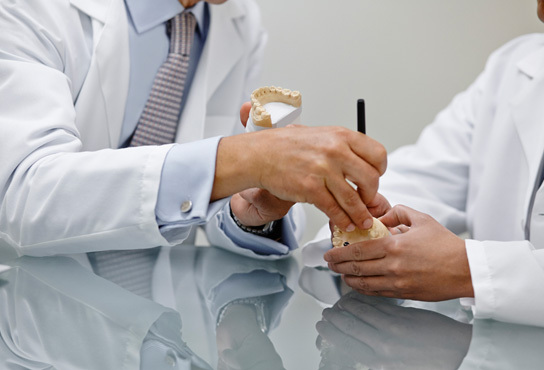 Often, our dentists perform bonding and contouring together for optimal outcome. If the dentist is contouring a tooth, she will use a special tool to reshape the tooth’s edge. For bonding, a composite material is tinted to match your natural tooth coloring. The dentist will apply the compound to your tooth, sculpting the material to create an aesthetically-pleasing restoration. Bonding won’t last forever, but patients generally enjoy these restorations for at least 10 years. Many patients choose bonding as a precursor to porcelain veneers. Schedule your consultation today at Osorio Dental Group.